A hearty welcome to KSDP’s *two* new satellite dishes! 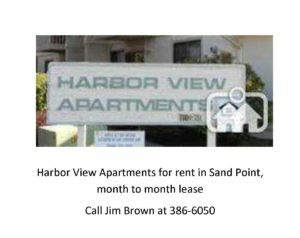 Now that both dishes are operational, KSDP has added lots of new material to their schedule. Here’s a quick introduction to the new sounds you’ll be hearing on our airwaves. 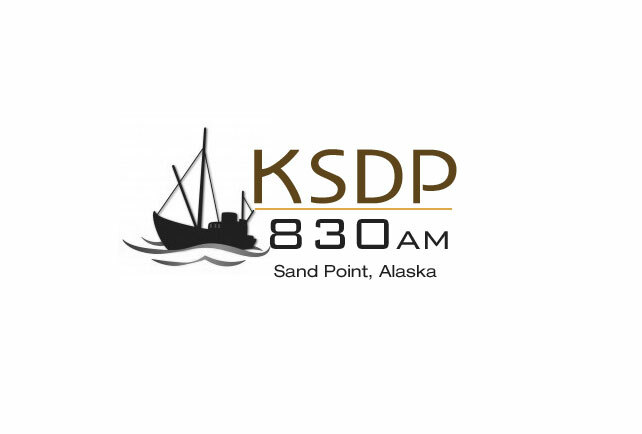 830AM KSDP Radio / Aleutian Peninsula Broadcasting, Inc. will begin later in July to distribute programming on the state satellite system. The station’s online feed will be received in Fairbanks at the University of Alaska where it will be uplinked to the satellite. This means that KSDP programming, including Meet the People and other locally produced programs, will be available to the other 25 Alaska Public Broadcasting radio affiliates. 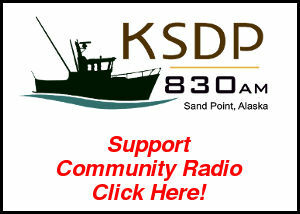 830AM KSDP Radio / Aleutian Peninsula Broadcasting, Inc. now broadcasts in both analog and digital. The analog signal remains the same as before the upgrade, and non-HD radio units continue to work as before. HD equipped units are now able to take advantage of the station’s digital signal. Many radio stations are making the digital upgrade to provide HD quality reception. 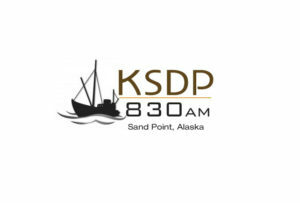 830AM KSDP Radio / Aleutian Peninsula Broadcasting, Inc. in Sand Point, Alaska today announced Google’s decision to index several of the radio station’s online, news product offerings in Google News. Starting in the near future, Google News will use its proprietary technology to continually search www.apradio.org, the Alaska Political News Wire and Meet the People program archives for Google News content.